Paint Nite is a great way to show off your mad painting skills, have fun with friends and give the gift of creativity to a Saskatchewan kid. 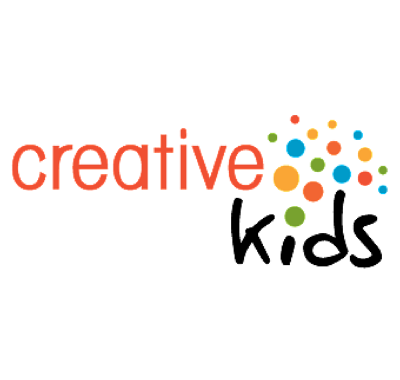 Purchase a Paint Nite ticket with a special fundraiser code (VF-CREATIVEKIDSLAKELAND) and $15 of your full ticket price will be donated to Creative Kids. Click here to get the code, purchase your Paint Nite tickets and for more info.